The Universal Group Learnership is a work based learning programme that leads to a NQF Level 4 business administration qualification. The programme assists learners to prepare for the workplace and promotes access to increased employment opportunities through understanding the principles of business administration which can be used throughout all industries. People with disabilities are encourage to apply! 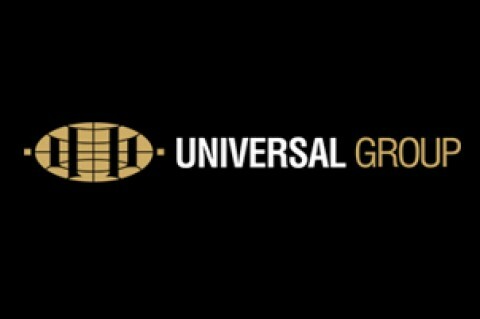 The Universal Group looks forward to welcoming you to the Universal team! Should you not be contracted within two weeks, please consider your application unsuccessful.